Balarampur: The body of an 18-year-old man, whom the BJP claimed as its member, was found hanging from a tree near his home in Purulia district on Wednesday morning. 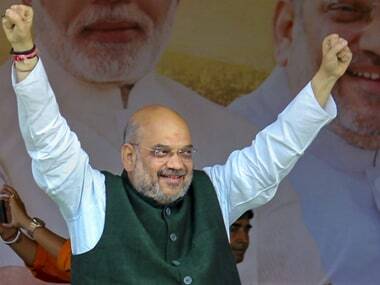 The incident invited strong criticism of the TMC government from BJP chief Amit Shah, who said the ruling dispensation has "surpassed the violent legacy of the communist rule" in West Bengal. 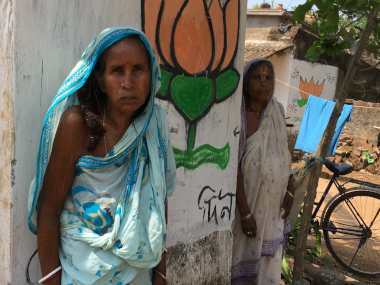 An unsigned handwritten note in Bengali found near the body of Trilochan Mahato near his home in Balarampur, about 295 km from Kolkata, stated that he was "punished for working for the BJP" during the recent rural polls in the state, a senior district police officer said. 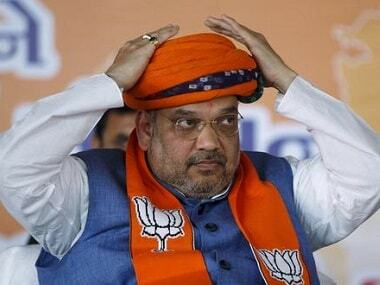 "Because you are involved with the BJP even when you are only 18 years, it has claimed your life. I have been searching for you since the panchayat elections and now you are dead," the officer said quoting from the note. "We were informed by his family (about it) but despite searches throughout the night we could not spot him," the officer said. 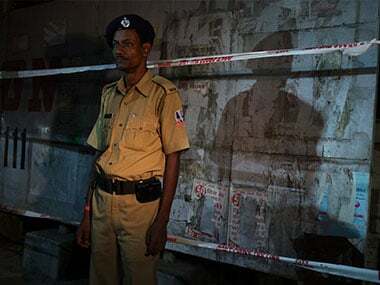 The body was found in Balarampur village in the morning and the police were informed about it by the locals, he said, adding no arrests have been made in connection with the incident. Assailing the Trinamool Congress government over the incident, Shah wrote on Twitter, "Deeply hurt by the brutal killing of our young karyakarta, Trilochan Mahato, in Balarampur, West Bengal. A young life full of possibilities was brutally taken under state's patronage. He was hanged on a tree just because his ideology differed from that of state sponsored goons." 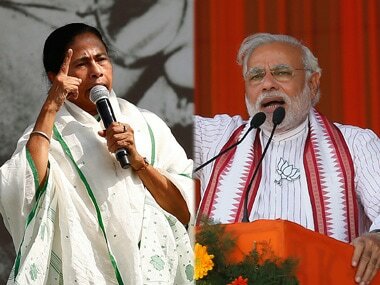 He said, "The present TMC govt in West Bengal has surpassed the violent legacy of Communist rule. Entire BJP mourns this tragic loss & stands firmly with Trilochan Mahato's family in this hour of grief. His sacrifice for organisation & ideology will not go in vain." The West Bengal BJP unit condemned the incident terming it "an attack on democracy". "The TMC wants to eliminate all signs of opposition from the areas where BJP has won (in the rural poll)," Sinha said.